There’s nothing worse than having a garage door opener remote fail. 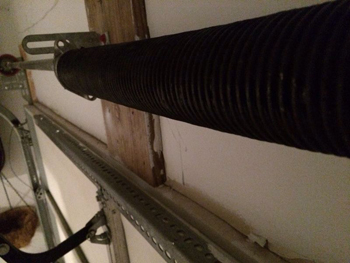 The reasons for failure can range from water intrusion to a broken contact on the circuit board, but don’t let that get you down. Troubleshooting is always the best answer before calling it a loss. 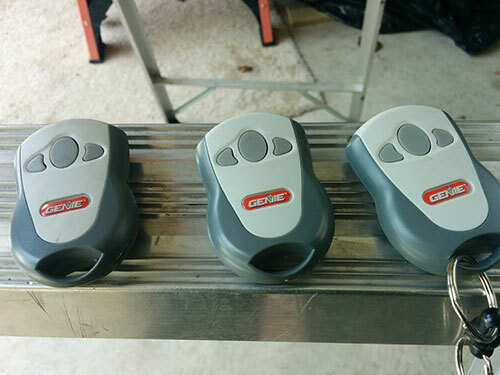 If you discover that your garage opener remote has significantly decreased in signal range or is unresponsive, here are some quick things to check. 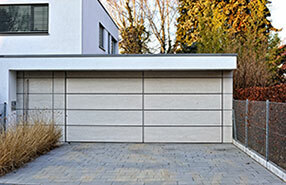 A garage opener remote can be segmented into a few basic components: a power source, signal generator, input interface, and antenna. It’s best to imagine these components laid out along a straight line. First, verify the clicker has power. Make sure the battery has enough charge. Verify the contacts are clean and have a solid connection to the battery. Be sure to retest after each correction. Next, inspect the contacts around the signal generator. If they’re damaged, replace the clicker and skip the heart ache. If the signal generator appears to be in good order, inspect the button. Switches eventually wear down, so check to see if the button is actually moving the switch. If it’s not touching you might be able to re-center the switch. Lastly, inspect the antenna. The worst thing that could happen to the antenna is a broken connection. If that’s broken, do yourself a favor and get a new clicker because a new Multicode remote feels a lot better than a haggard one.